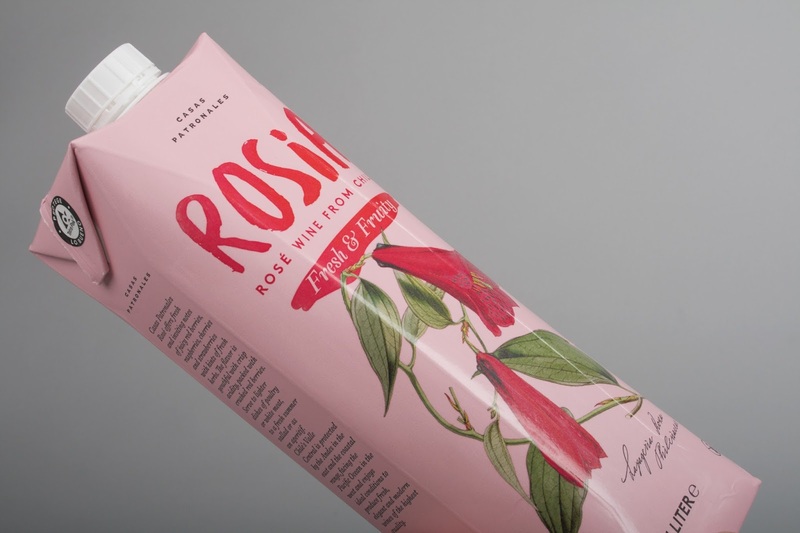 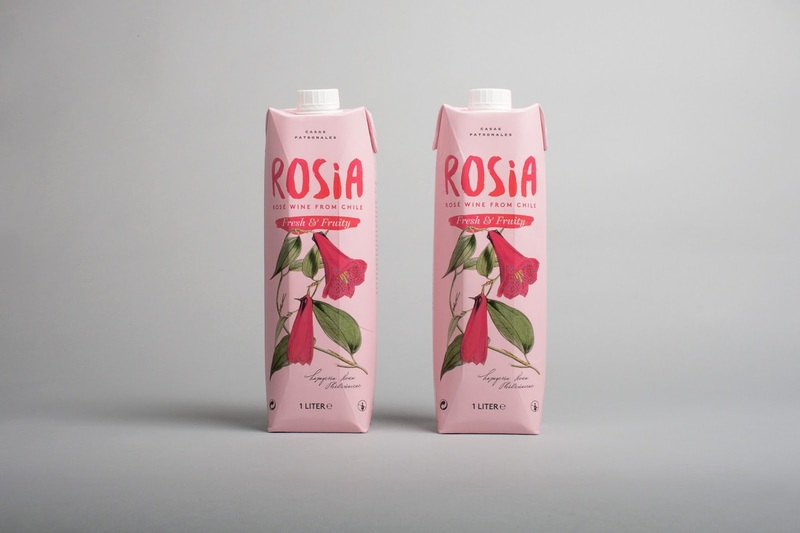 Rosia is a rosé wine manufactured by Chilean Casas Patronales and is intended for the Swedish wine market. 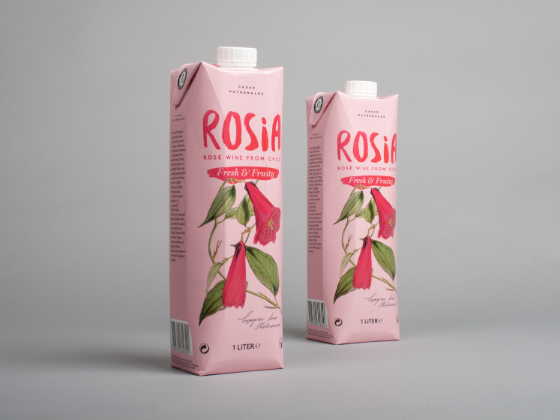 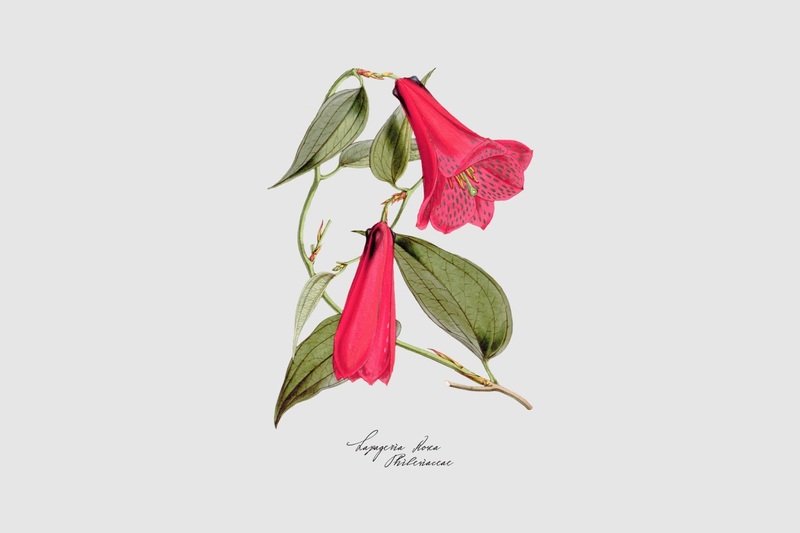 The wines takes its name from Chile’s national flower, Lapageria rosea and shares some of the same characteristics of the wine. 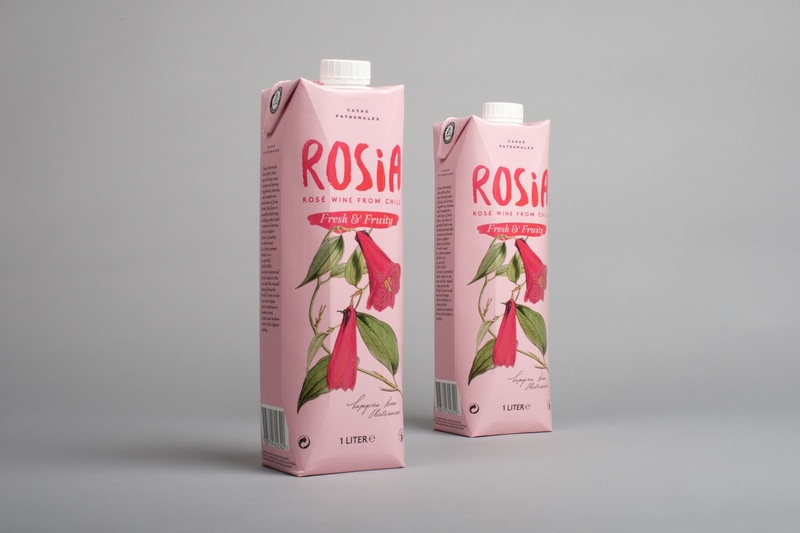 For a market concern with natural products it was distinctive to use a Chilean flower in the design to highlight its natural characteristics.